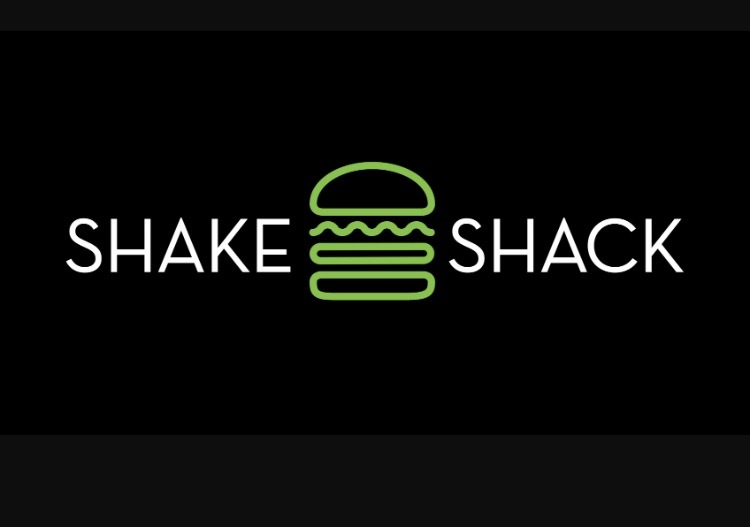 Clubs.com - Free Shackburger? I'm in! Who doesn't love free food? Starting now, if you download their free mobile app, you'll get a free SINGLE SHAKEBURGER. 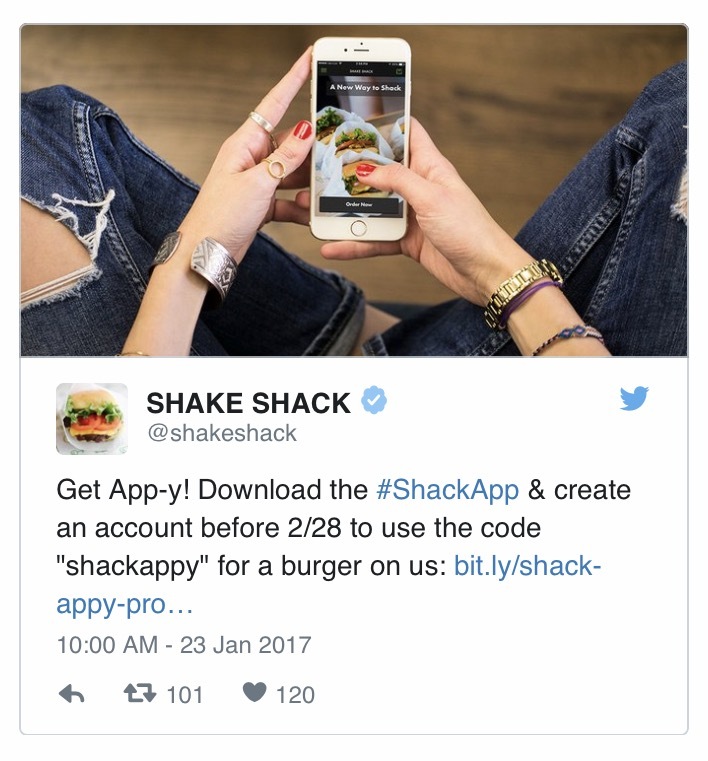 All you need to do is create an account and use code SHAKEAPPY to make your belly SHAKE-HAPPY....get it? Lol! You have until February 28th so get on it. Happy eating! !